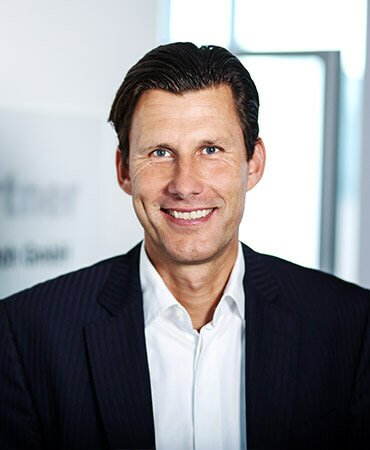 Before starting his headhunting career, Dr. Christoph Hartlieb worked in the media sector in managing positions for more than 14 years. He was responsible for strategy, business development, sales, finance, IT and operations in both traditional and digital media. During these years, he developed not only a profound understanding of the demands for a modern executive, but also a reliable personal network in the industry. Since the beginning of 2008, Dr. Hartlieb works as a headhunter with focus on executive search within the media sector.